WHILE construction and marine services provider AusGroup is often associated with the woes of its clients in the oil and gas sector, the group has been working hard of late to shake off this perception. 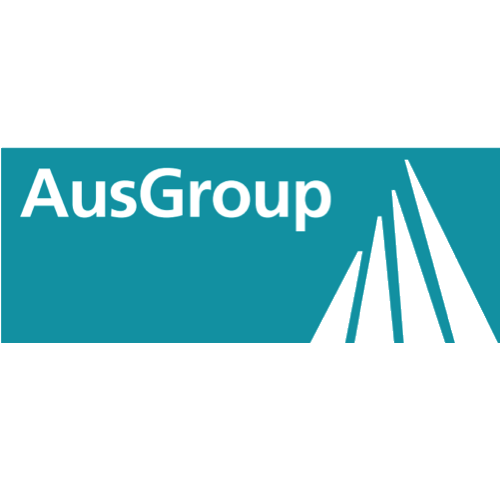 AUSGROUP announced the retirement of Stuart Kenny as non-executive board chairman and the relinquishment of Eng Chiaw Koon as managing director. AUSGROUP'S fiscal second-quarter net profit fell 87.9 per cent to A$492,000 (S$474,200) on the absence of completed major works from a year ago and delays in anticipated new work, the offshore and marine company announced on Wednesday before the market opened.